Monday Feb 25: Hour 1-Avalanche acquire Derick Brassard, Rockies extend Bud Black, Nuggets hammer Clippers 123-96. Monday Feb 25: Hour 2-Avalanche look to extend win streak, Nuggets spring to the finish, Doug Ottewill. Friday Feb 22: Hour 1-Robert Kraft Busted, Broncos Defensive Line help, Revisiting the Carmelo Anthony Trade. Friday Feb 22: Hour 2-Tyler Maun, Rockies Begin Cactus League play. Thursday Feb 21: Hour 1-Zion Williamson blows out a shoe, Avalanche blow out Winnipeg 7-1. Thursday Feb 21: Hour 2-Doug Ottewill, Steelers GM on Roethlisberger, Avalanche and Nuggets charge to the playoffs. Tuesday Feb 19: Hour 2-Antonio Brown, Remembering Tecmo Bowl, Avalanche down Vegas 3-0. Tuesday Feb 19: Hour 1-Manny Machado signs with San Diego, Broncos edge rushers and linebackers, AAF money issues. Friday Feb 15: Hour 1-Brandon Marshall set to be released, Free Agent TE's, MLB Top 100 Right Now list. Friday Feb 15: Hour 2-Avalanche down Jets 4-1, Broncos options at Number 10. Thursday Feb 14: Hour 1-Isaiah Thomas' Nuggets debut, Rockies optimism in Spring Training, Fans reaction to Joe Flacco. Thursday Feb 14: Hour 2-Elway's Hits and Misses, Rolling the dice on Joe Flacco, Reloading in the NFL Draft. Wednesday Feb 13: Hour 1-Broncos acquire Joe Flacco, Paul Klee, Isaiah Thomas to make Nuggets debut. Wednesday Feb 13: Hour 2-Nick Groke, Rockies report to Spring Training, Nuggets vs Kings. Tuesday Feb 12: Hour 1-Where will Kyler Murray go in the NFL Draft? Rockies Spring Training, Nolan Arenado. 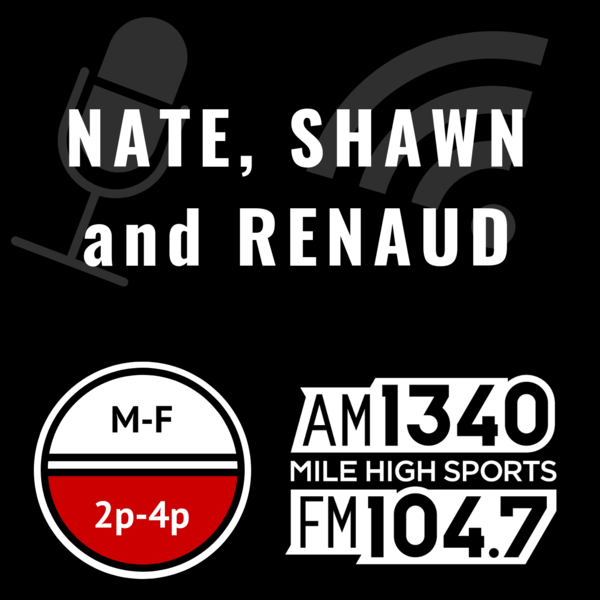 Tuesday Feb 12: Hour 2-Chris Dempsey, Nuggets, Avalanche vs Maple Leafs. Friday Feb 8: Hour 1-Avalanche slide continues, Broncos WR depth, Nuggets vs 76ers.  Friday Feb 8: Hour 2-NFL Mock Drafts, Free Agent targets for Rockies and Broncos. Thursday Feb 7: Hour 1-NBA Trade Deadline, Nuggets drop one in Brooklyn. Thursday Feb 7: Hour 2-Super Early NFL Predictions, Avalanche vs Capitals.